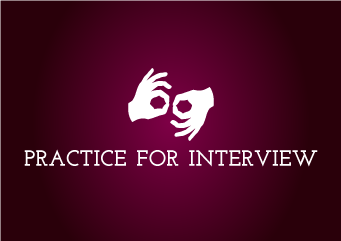 If you practice good before going to interview, your confidence increases to answer questions. 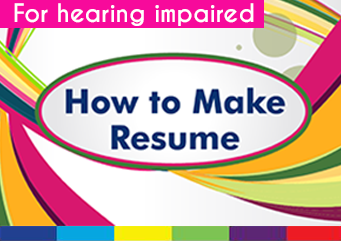 How to plan for interview? What body language must have in interview? What is important to know about company?